Ataxia in dogs refers to a loss of coordination or unbalanced gait due to sensory dysfunction. Depending on which part of the body is affected, dogs can suffer from any of three types of ataxia: proprioception, vestibular syndrome, and cerebellar. The most obvious signs of all forms of ataxia include uncoordinated movements and a loss of balance, and these symptoms can vary in intensity in different dogs. Some symptoms like tremors and strange posture may also be signs of ataxia. It may appear like your dog is drunk. If you see the symptoms of ataxia in your dog, you should contact your veterinarian immediately to determine the cause and form a treatment plan. Here is what you should know about the symptoms, causes, and treatments for the different types of ataxia in dogs. The symptoms of ataxia in dogs may be more visible in some canines that suffer from the condition than others, but if you see your dog losing balance or coordination or you notice strange movements, you should see your veterinarian immediately. Here are some other symptoms that appear with ataxia. The causes of ataxia in dogs vary on the type. Proprioception is caused by compression of the spinal cord and makes it difficult for a dog’s brain to stay aware of where the limbs are. The compression of the spinal cord can result from the following. 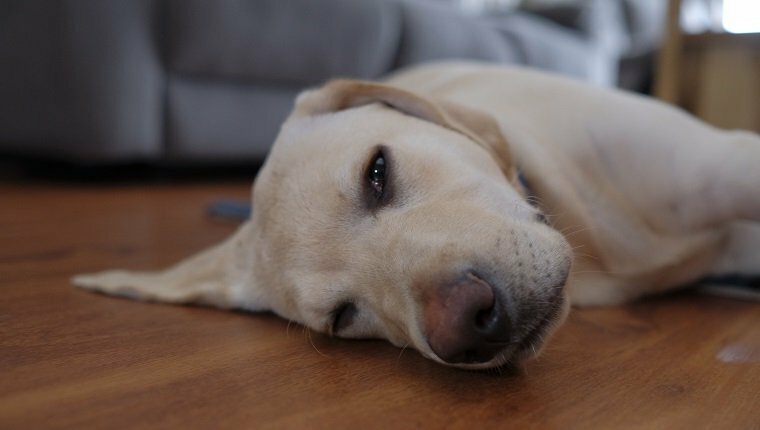 Vestibular syndrome in dogs is caused by abnormal function of the inner ear or brainstem, which results in a loss of balance. This abnormal function can be caused by the following. Cerebellar ataxia in dogs is caused by damage to the cerebellum, which is responsible for movement and coordination. This causes abnormal movements, especially of the head and eyes, that lead to dizziness. Cerebellar ataxia is sometimes confused with a stroke because they may have similar symptoms. Here are some causes of damage to the cerebellum that result in cerebellar ataxia. 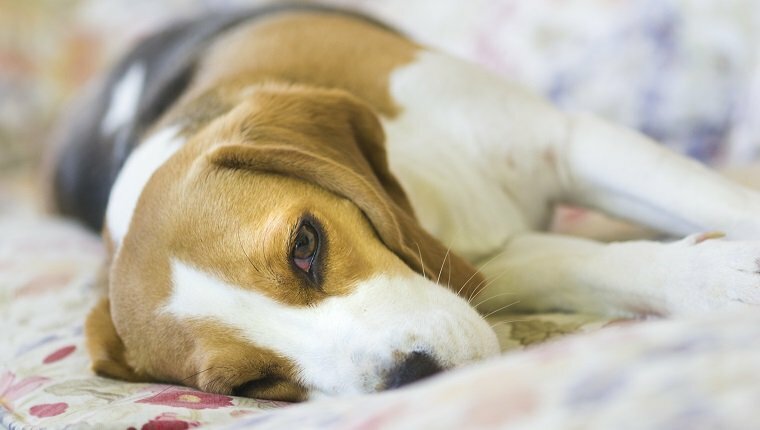 Treatments for ataxia in dogs depend on the location and underlying cause of the condition. Tumors and cancer are often treated with surgery, chemotherapy, and radiation therapy, while hereditary causes are incurable. 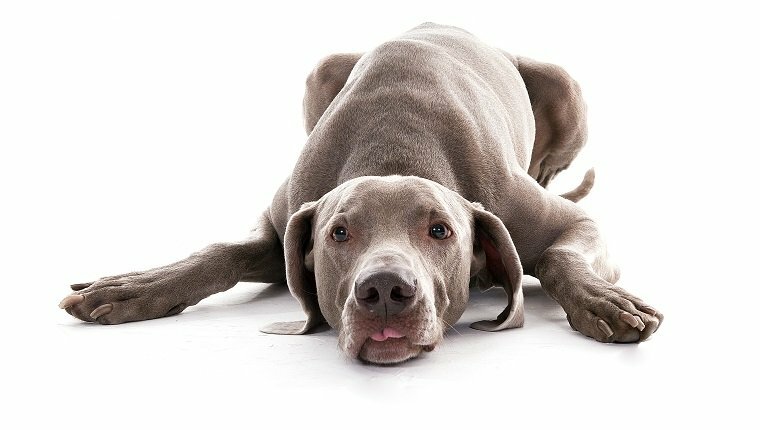 Even after treatment, some dogs may still lose coordination. These dogs often lead normal lives other than suffering from a loss of balance. It is important to maintain a dog’s comfort when they suffer from ataxia and take steps to reduce injury from stumbling or falling. 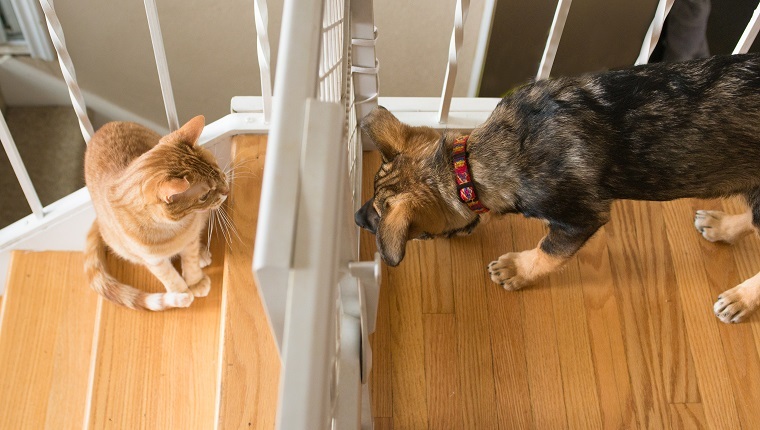 Managing pain and providing supportive care will be necessary, as well as making the environment safe by blocking off stairs and dangerous places where a dog might fall down and get hurt. Talk to your veterinarian about treatment and lifestyle changes you’ll need to make if your dog suffers from ataxia. Has your dog ever shown signs of ataxia? How did you treat their loss of balance? Let us know in the comments below!